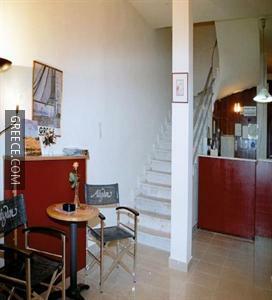 Situated in Central Athens, the Apollonion Hotel is a short walk from the Municipal Gallery of Athens. 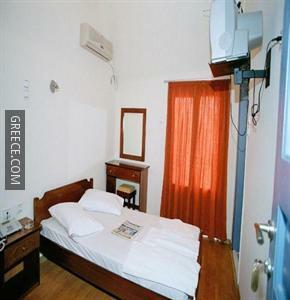 All the modern rooms at the Apollonion Hotel include a TV and a private bathroom. Guests can enjoy a beverage at the hotel's on-site bar, after sampling a meal in the restaurant. 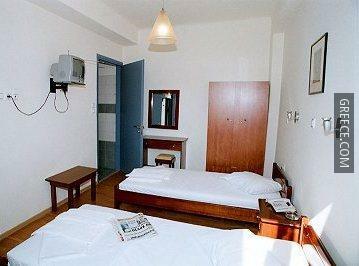 Alternatively, there are a selection of eating options within a short walk of the hotel. A wide choice of eating options can also be found in close proximity to the property. 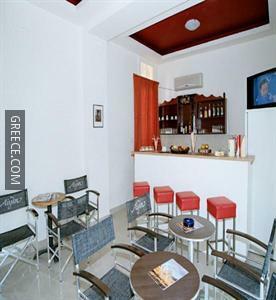 The Apollonion Hotel is within 10-minutes' walk from Omonia Square, while the National Bank of Greece, the National Library of Greece and National Technical University of Athens can be reached on foot in under 20 minutes. 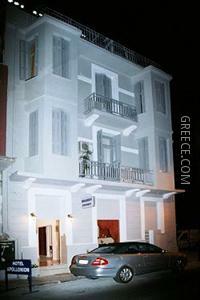 The hotel is located within 10 minutes’ walk from Omonoia Metro Station.